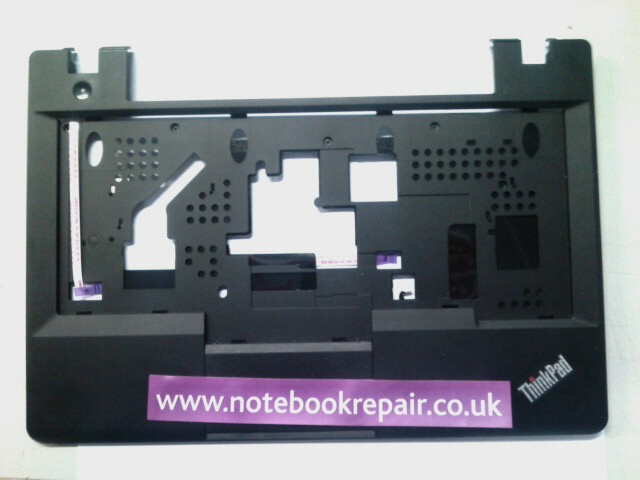 We ship to most places worldwide, UK Shipping is £7.50 Inc VAT up to 30kg, Outside the UK is £25 up to 10kg. 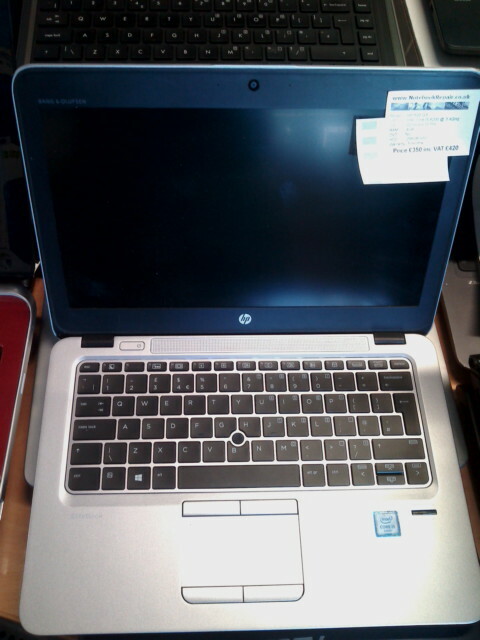 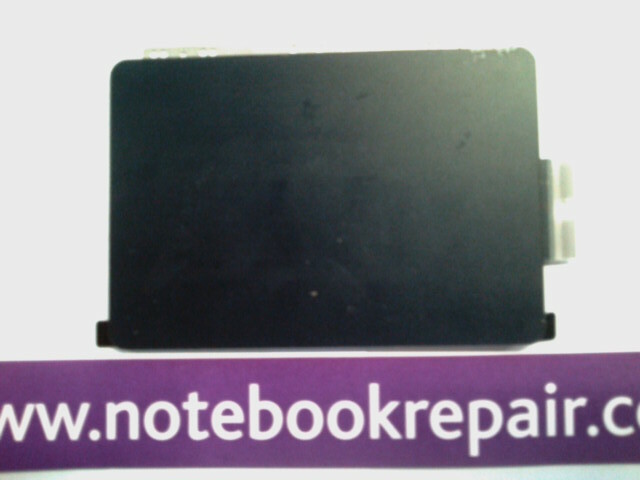 We now accept Paypal as well as all major credit/debit cards. 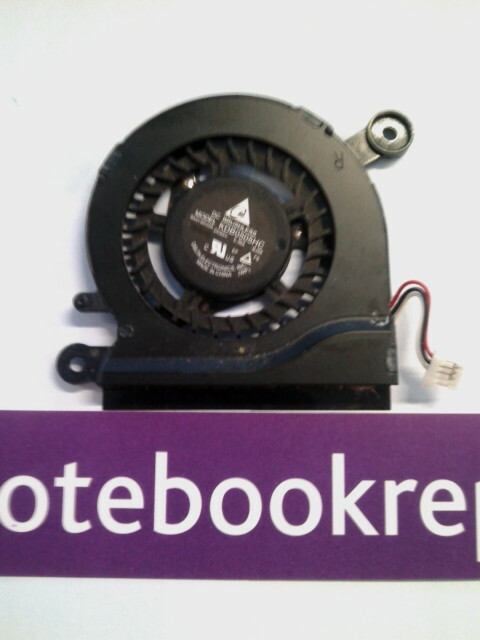 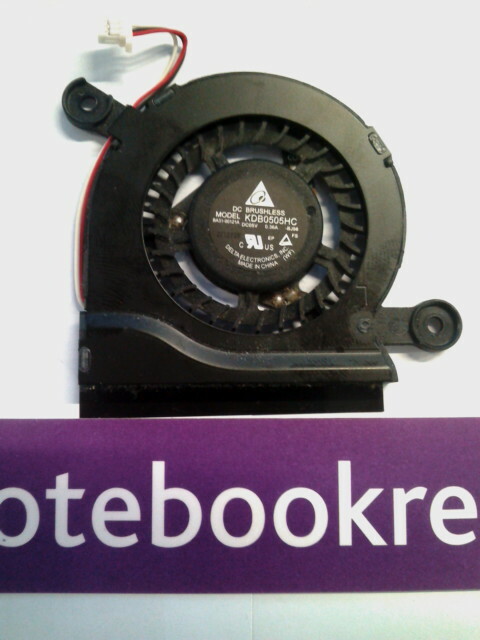 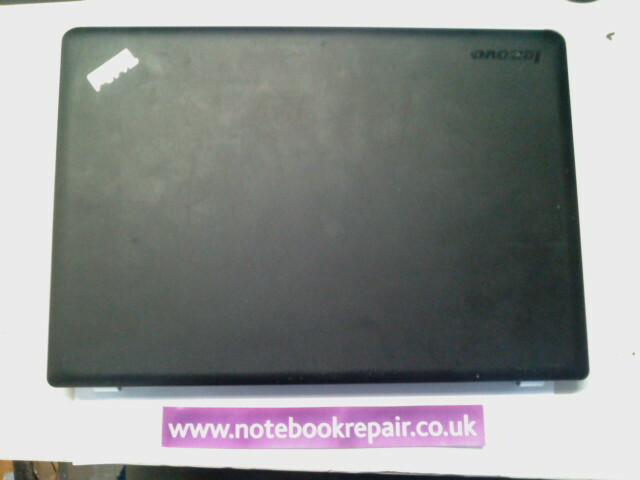 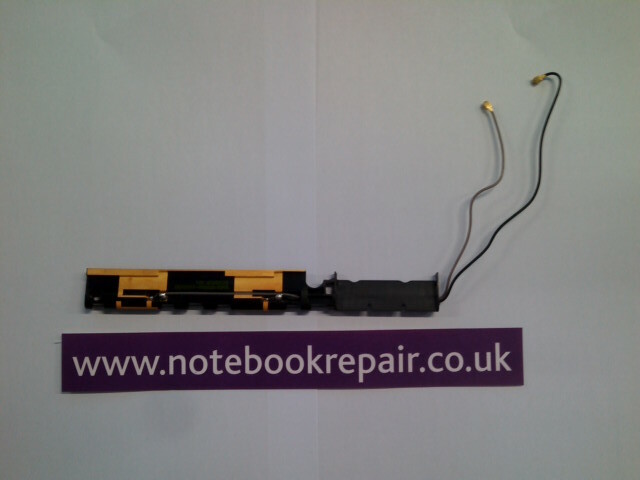 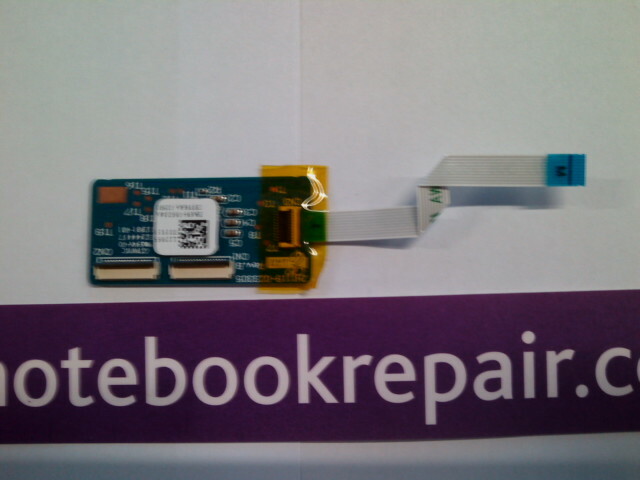 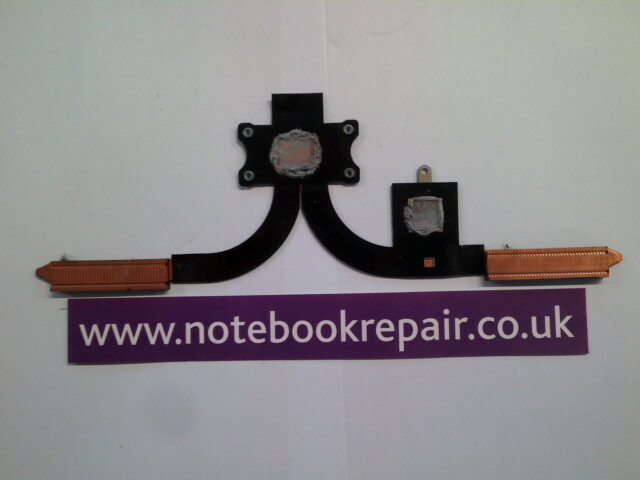 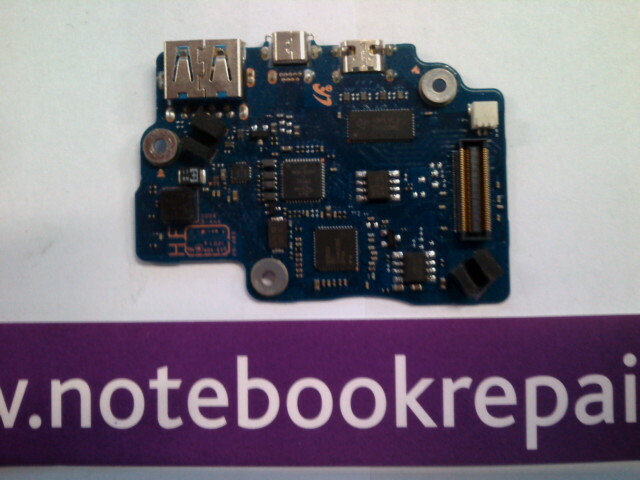 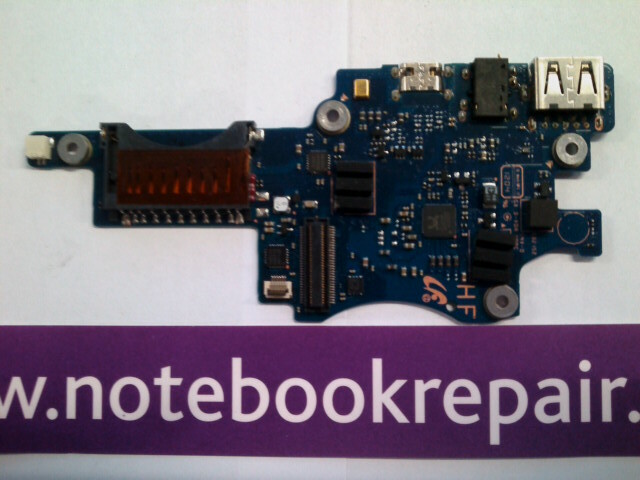 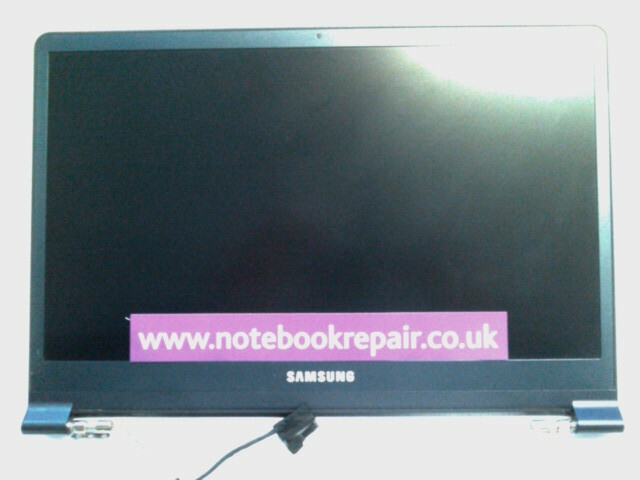 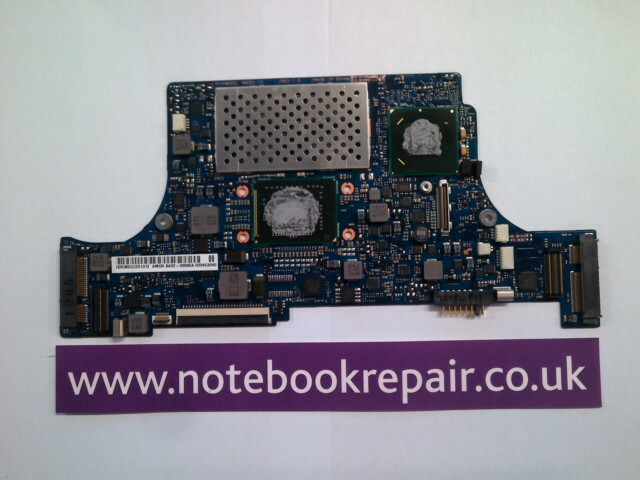 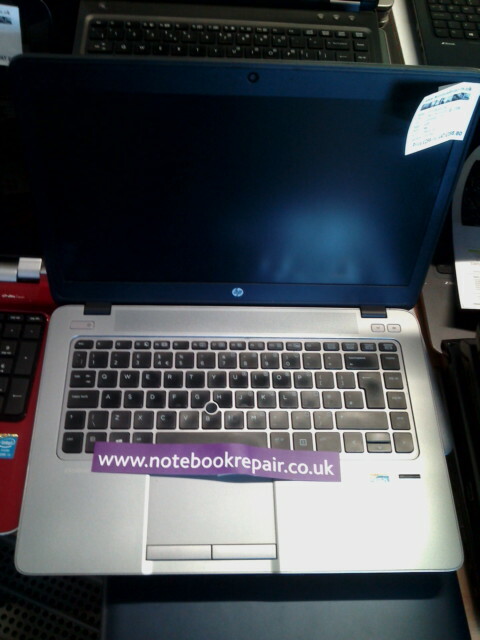 Click the link to be taken to our new website NotebookRepair.Online to browse 1000's of NEW products! 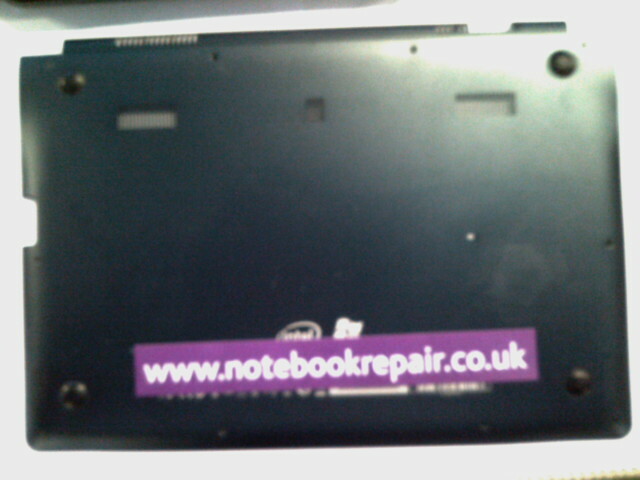 You can now book a repair in online by filling out a form located here. 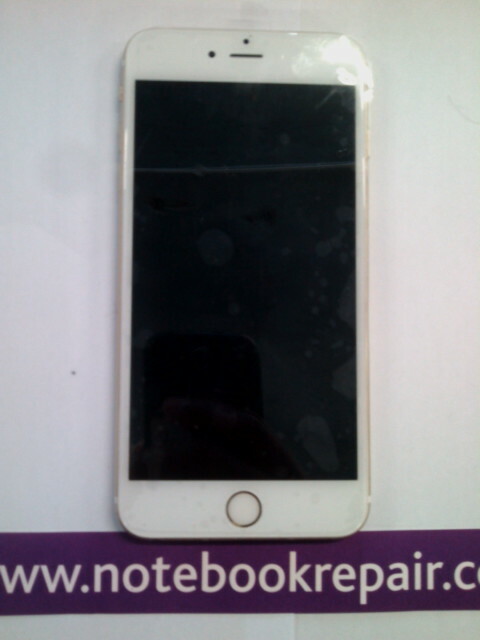 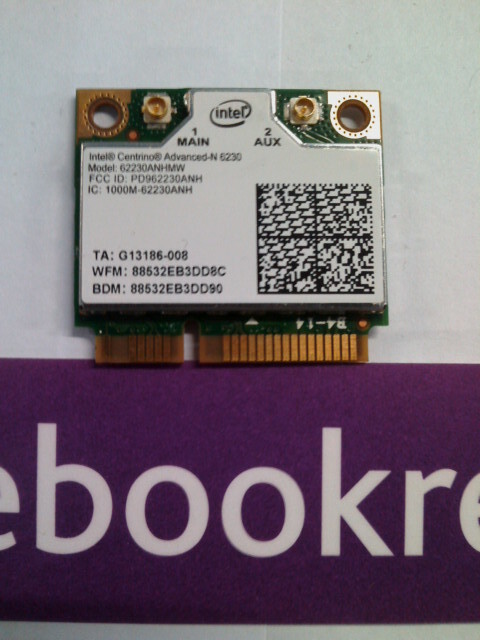 I am very happy with the quality of the product and received ..